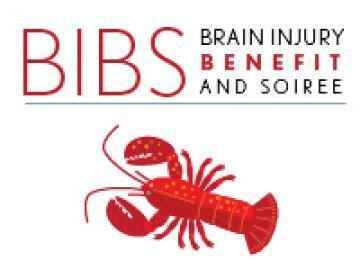 Join us on May 20th for the Brain Injury Benefit & Soiree (BIBS) at Jax Fish House & Oyster Bar! Proceeds will benefit civilians with brain injury and will be distributed between Rocky Mountain Human Services and Craig Hospital. Stay tuned for more details. Contact Cyrina Bullard at 303-636-5861 or Erin Otto at Rocky Mountain Human Services at 303-636-5600.